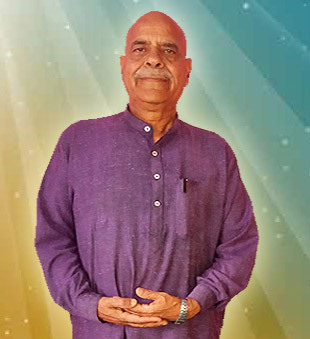 The Distant Divine Healing is offered Free of cost by Master Hardesh and Supriti. Jjust fill up this online form or at our office. Healing for the poor persons is free. Donate at the end of the of the course when you feel the benefits of this service. This will help future meditation services. For professional courses there is a fixed fee structure. Please submit the Online form, we will contact you (or you can call us) with the details. Please send us 10% as an non refundable advance for booking the course or treatment. For visiting persons, you can pay us every day or the complete fee on the 2nd day of the course. There is no discount on day wise payments. There is a discount for any further course taken. There is a further discount when you attend 1- 10 courses at a time (37 days course) and pay full amount in beginning of the course. Special discounts for groups of more than 6 persons. Please submit the Online form, we will contact you (or you can call us) with the details. Please send us 10% - 50% as an non refundable advance for booking the course or treatment. Please complete Registration form offline or online before start of any course. Discuss in detail before attending the course with teachers to satisfy yourself. Submit 1 passport size photos for your certificates. Submit one day or 10% advance by western union, at the time of registration. If you are suffering from any serious illness disclose it on the registration form and discuss it with the teachers for guidance. Registration fees INR 100 will be deducted. The daily fees will be estimated and the balance will be refunded without any discount. If you become sick during the course you can attend the next available course or receive a refund for rest of the days. P.s - Payments sent via Western union and not attending the course / treatments are NOT refundable. Go to sleep by 10 p.m and avoid late night parties. Don't eat 2-3 hours before class or meditation. 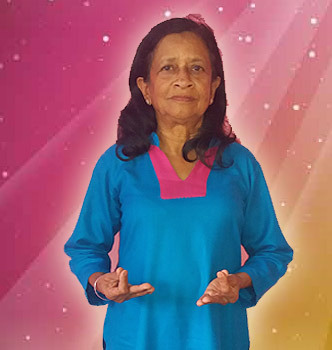 During meditations wear loose clothes (cotton or woolen) and bring a shawl / blanket. Discuss any practice or understanding difficulties with the teachers. If you need healing from the master healers, make a seperate appointment. If you wish to discountinue the course due to any reason, please inform us on advance. Please do not smoke during the course. Please do all the home assignments sincerely to get full benefits of the course. Don't draw any conslusions before practice. You can ask for extra time to clear your doubts.